Opened in August 2016 Harry’s is the latest addition to the Solstice family and offers something very different to anything seen in Peterborough. 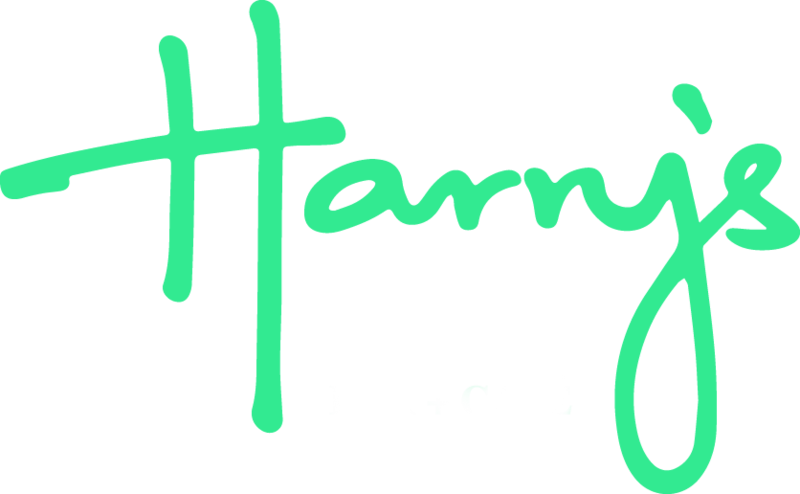 Harry’s is a contemporary stylish bar cafe offering exceptional service and a sophisticated ambience within it’s colourfully dressed interior. You are invited to enjoy classic drinks and premium beers with a modern cocktail list and of course a superb wine and champagne menu. There is a superb and diverse food menu catering for everything from a quick bite at lunchtime to a sophisticated 3-course evening meal. Not to mention our superb afternoon teas, simply not to be missed. Harry’s is also available for private functions and is an ideal setting for a business lunch or an after work get together. Contact us today to let us best suit your requirements.